There are approximately 2,222,196 burglaries a year in the US. That is 14.16 burglaries a second or 6106 a day. Residential accounts for 70.13% of these. With years of experience, let our knowledgeable staff help help you select and install the necessary equipment to protect your property. We offer some of the leading brands to watch over and keep safe. With our service, we can keep your family and business safe from burglary, fire, and medical emergencies. 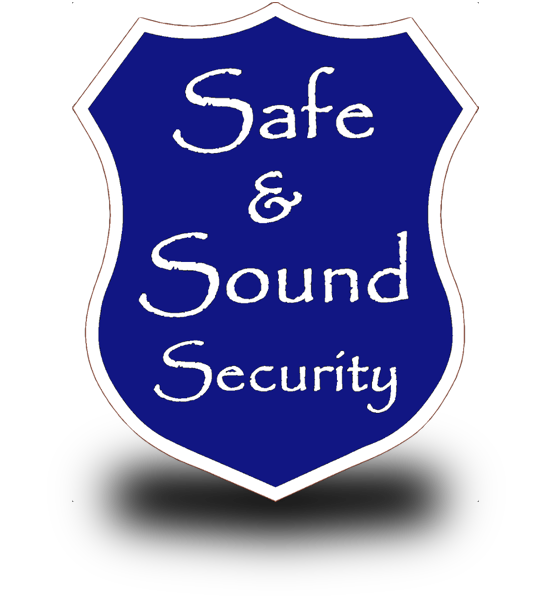 Free Quote for any security and/or surveillance questions. Changes in the business or home may require an change in protection. Let us help you. © Copyright 2014 by Safe & Sound Security, LLC. All Rights Reserved.